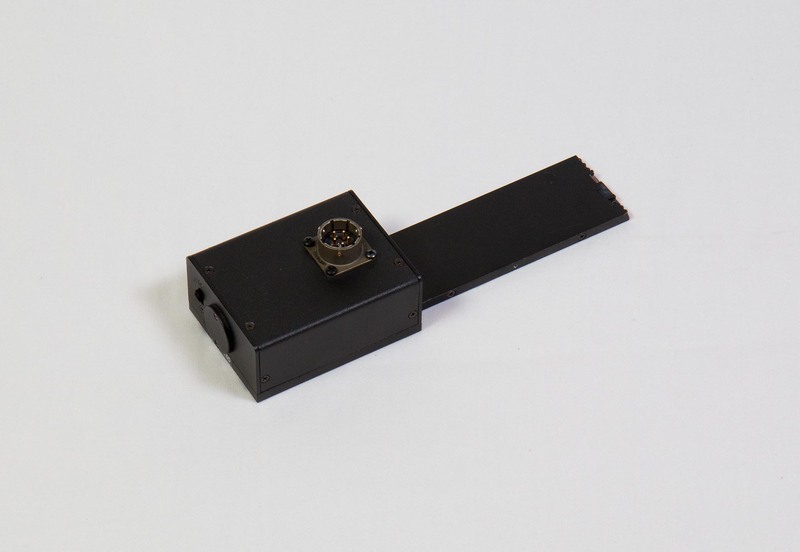 Designed for both day and night operations, the Tactical Search Pole Camera (TSPC) is ideal for covert search and surveillance missions. 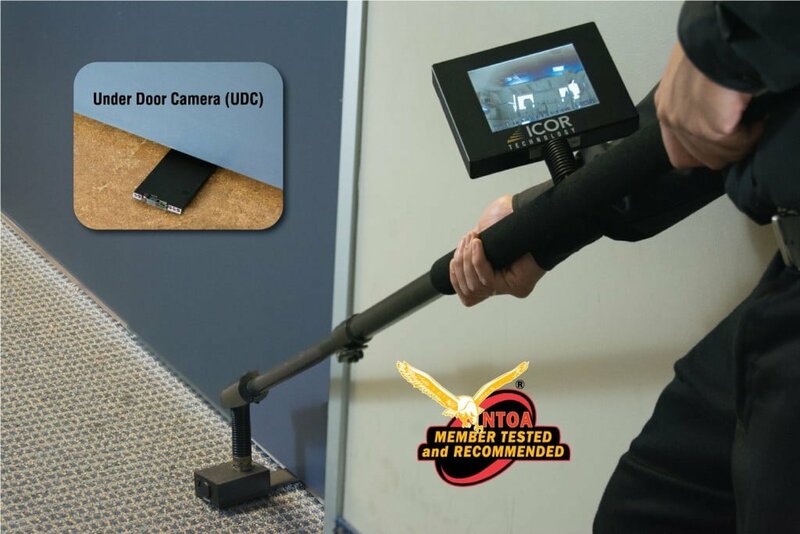 Its interchangeable heads make it easy to switch between the standard camera and the optional Under Door Camera (UDC). 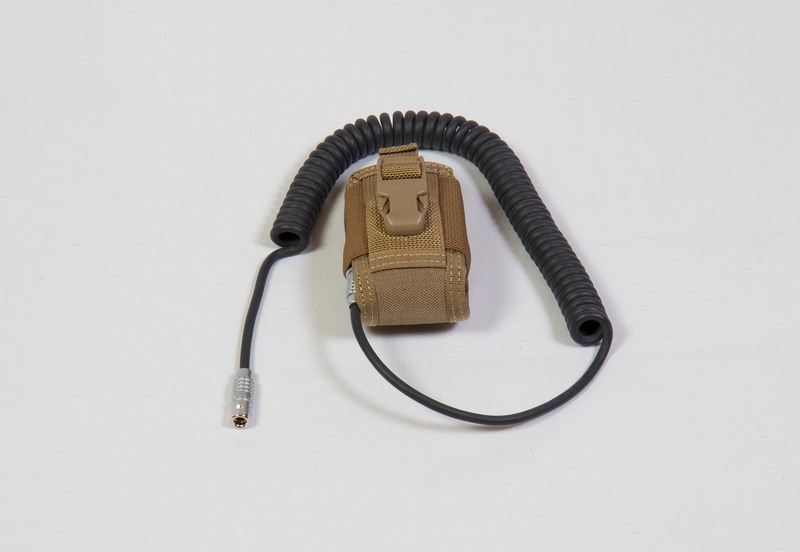 The TSPC is member tested and recommended by the National Tactical Officers Association (NTOA). 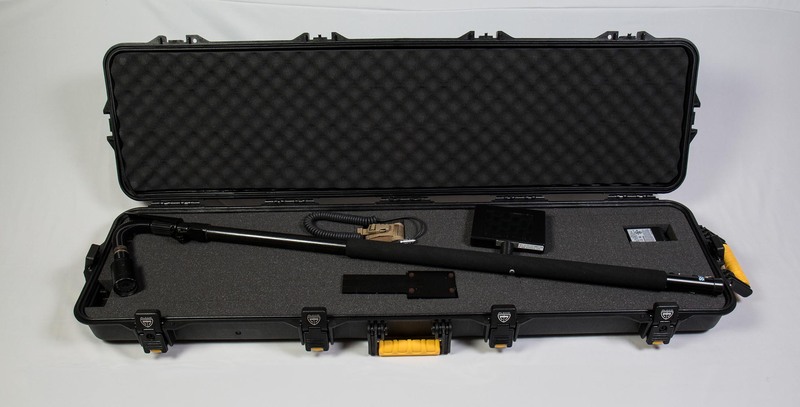 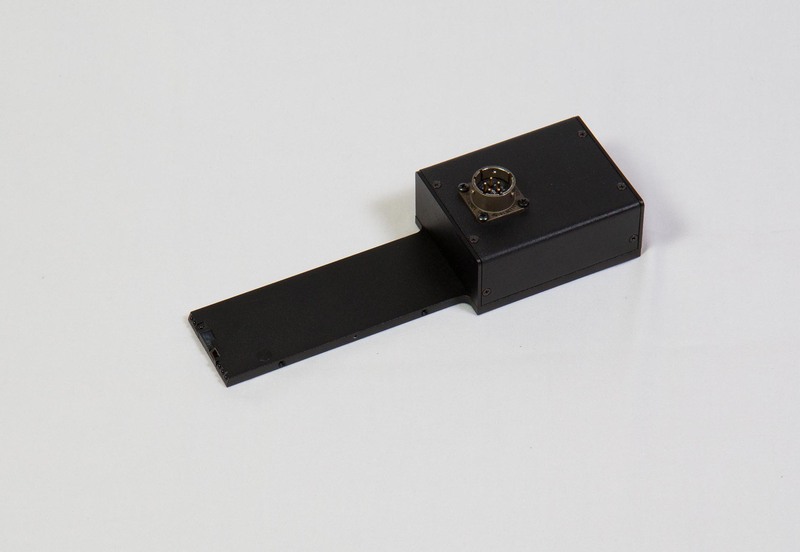 Read more about ICOR’s Tactical Search Pole Camera and Under Door Camera.